In November, Parliament asked the Presidential Affairs Committee chaired by Adjumani Woman MP Jessica Ababiku (NRM) to investigate the conflict on the 2,868 acres of land, which the Office of the Prime Minister acquired in Bunambutye Sub-County to resettle victims of landslides. And their report findings, the committee urged government to rethink its position on the land and instead relocate the affected people to areas which are not mired by conflict. “The Committee finds it not prudent to spend Government funds on infrastructure that is sitting on land characterized by ownership challenges. Government should interest itself on its existing vacant land in the country and uses it for resettlement of IDPs,” reads the report in part. The committee added that whereas the Office of the Prime Minister purchased the land, the legal challenges in the procurement process affected its use. “It is the Committee’s finding that the transaction documents for the 2,876 acre of land purchased are available and in the custody of Office of the Prime Minister. The Committee was informed that the said procurement attracted a lot of interest and challenges emanating from numerous objections from unsuccessful bidders and land ownership complaints which led to protracted administrative reviews,” reads the report. The committee further found out that land title deeds used as evidence to sell Bunambutye land to government by the alleged owners were either fake or fraudulently acquired. The committee also recommended that the political leadership in the office of the Prime Minister related to the purchase of the land take responsibility for causing financial loss of Shs8b to government. 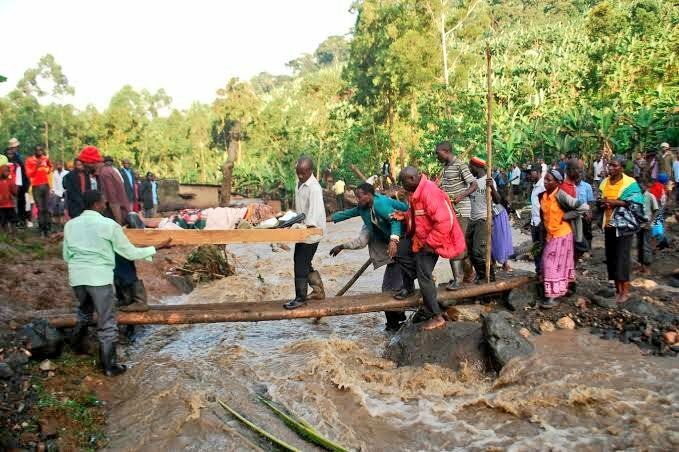 The report added that the possession of the land purchased was not realized and that the envisaged objective to resettle Bududa Landslide Survivors and over 100,000 People at Risk of Landslides in the Elgon Sub-Region remains unrealized.